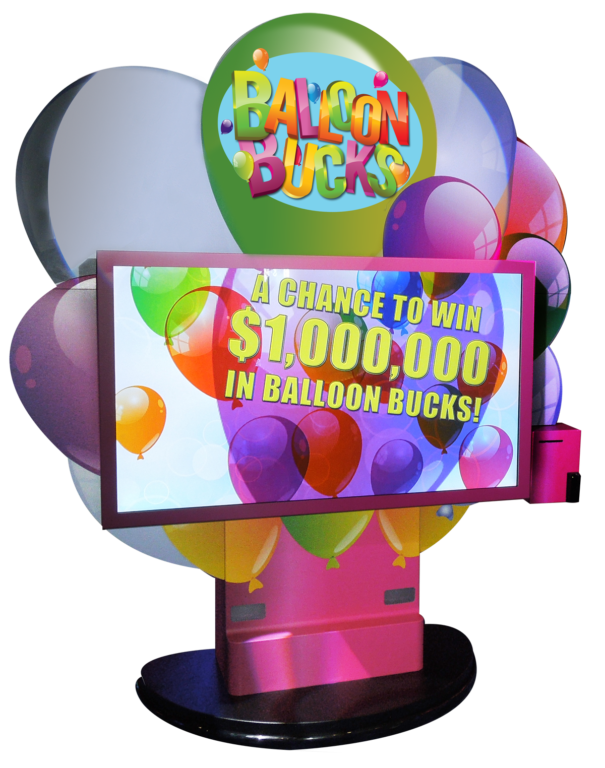 Balloon Bucks™ is SCA’s latest digital touch screen game. 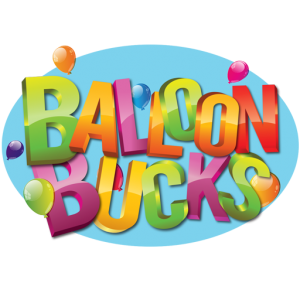 Cash balloons float up from the bottom of the game screen. 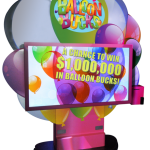 Contestants pop balloons by tapping them on the screen to reveal cash amounts. 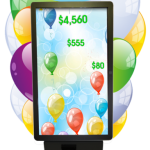 A counter on the screen keeps track of the total amount won.